What is the dirtiest part of your bathroom? You would be surprised to hear that if you have rubber ducks in your bathroom, then that might be the most disease-carrying parts of your bathroom. You probably heard that your laptop might be dirtier than your toilet. However, a toilet is not bacteria free at all. Actually, places and things that we don’t even think we should clean is on the list of the most dangerous parts of the bathroom (expect towels, which can carry bacteria when shared). 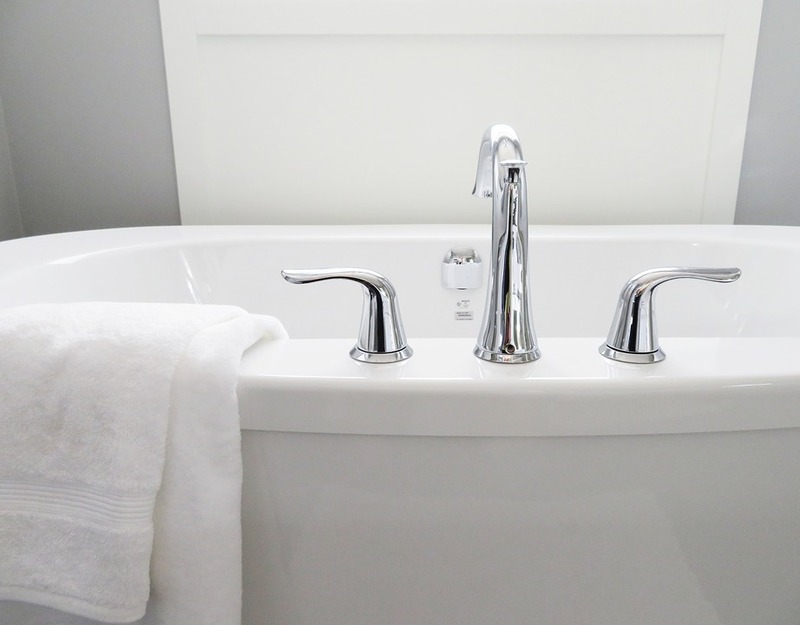 Bath toys, soaps, towels and children’s bath seats carry more bacteria than you might think. In the recent study, from 19 examined bath toys, 58% contained some type of bacteria. According to the study, squirting water from the duck into a child’s face is not a good idea as it can lead to ear, eye or gastrointestinal infections. How Parents’ Arguments Affect a Child? It’s not about what they preach, it’s more about how they act. If parents argue in front of a child, the way they resolve the argument has a great impact on a child’s relationships in the future and his way of communicating problems with others. What happens at home has a great impact on a child’s long-term mental health. Parents often think about their relationship with the child, but they sometimes forget about their own communication and relationship in front of a child. Usually, arguments have little or no effect on a child observing an argument. However, when an argument is violent and when parents give each other the “silent treatment” a child observes it and that can have a negative impact on his future relationships. It’s not only about observing and adapting wrong patterns of behavior, but children often show signs of disrupted early brain development, anxiety, sleep disturbance and other serious problems when living with a chronic and severe inter-parental conflict. It’s important for parents to recognize that it isq normal for them to argue and to disagree with each other. From the other side, how we resolve these conflicts and how we communicate with each other is an important lesson for our children which they can learn by simply observing their parents’ behavior. Medical marijuana appears to have a great effect on opioid abuse according to the latest study. It seems that people often turn to marijuana as a way to treat the pain and avoid more dangerous drugs. Many people who are addicted to opioids are willing to replace opioids with marijuana and other prescription drugs. Cannabis has been effective in treating pain for different types of conditions. David Bradford, a professor of public policy at the University of Georgia said: “We do know that cannabis is much less risky than opiates, as far as likelihood of dependency.” However, the study found only a correlation and they cannot prove yet that medical marijuana can reduce the growth of opioid use since there might be other factors involved.